For pricing information please email info@danielledettore.com. This one-on-one class is for any individual looking to polish up their daily make-up routine or learn special make-up techniques for a special event. 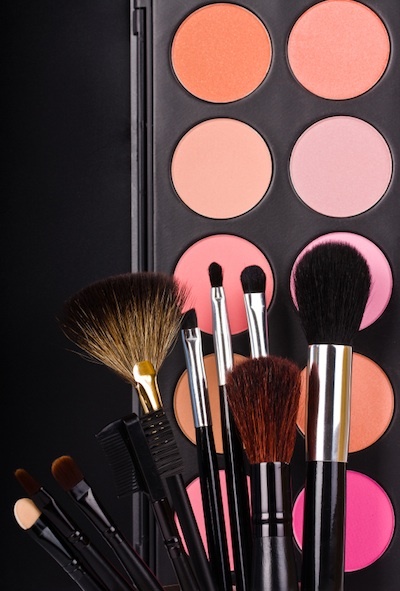 Grab a group of friends for an evening filled with make-up and fun! During this three-hour session, you and your guests will choose a make-up look to master, learn new techniques, ask questions, and have a fantastic time. Minimum four people. Do you have a pile of make-up products that you never use? Or maybe you’ve been using the same cosmetics for years and you’re ready for an update? During this individual consultation, I will help you decide which products to keep, which products to toss, and which essentials will make your new cosmetic routine complete. An accompanying service for either the individual make-up lesson or the make-up kit makeover. If you don’t have time to purchase any products recommended for you or do not know where to find them, I can purchase the exact products I suggested for you and deliver them. The one-on-one lesson + make-up kit makeover + personal make-up shopping = Total Pamper Package.